We recommend changing your whip at least every 1-2 months. 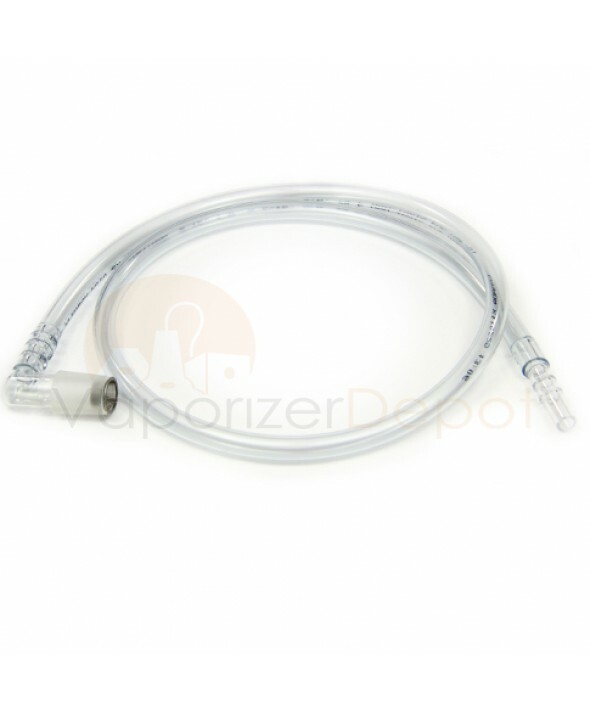 This 3 foot long vaporizer whip is compatible with both the Arizer Extreme Q and V-Tower vaporizers. It is made from top quality medical grade tubing. Includes a glass adapter with a replacement screen and a glass mouthpiece.